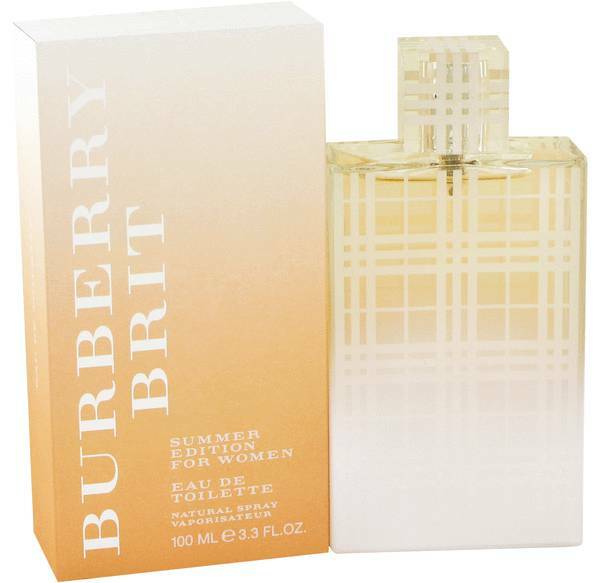 Burberry Brit Summer Perfume by Burberry, Burberry Brit Summer is a women’s floral fruity fragrance that was released in 2012 . It has green citrus, fruity, fresh, and sweet main accords. 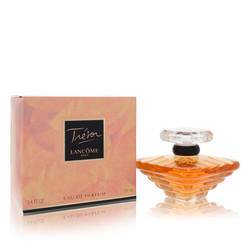 The scent begins with top notes of lime, pear, and tea, followed by middle notes of almond and peony. Musk, mahogany, and amber base notes finish this composition. 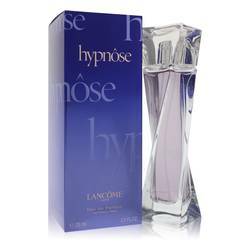 With moderate sillage and longevity, the scent works best on spring and summer days. Burberry has grown from its humble beginnings as an outerwear Read More Read More provider to the luxury fashion house it is today. Founded in 1856 by Thomas Burberry, the company was the first to use waterproof and breathable gabardine in its attire. It is also known for its distinct check and tartan patterns, trench coats, and scarves. The company has stores located worldwide and has added fashion accessories, cosmetics, sunglasses, and fragrances to its product line. 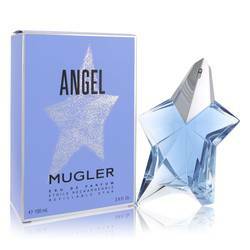 The initial fragrance was launched in 1981 and the company is directly responsible for the fragrance line. All products are original, authentic name brands. We do not sell knockoffs or imitations.